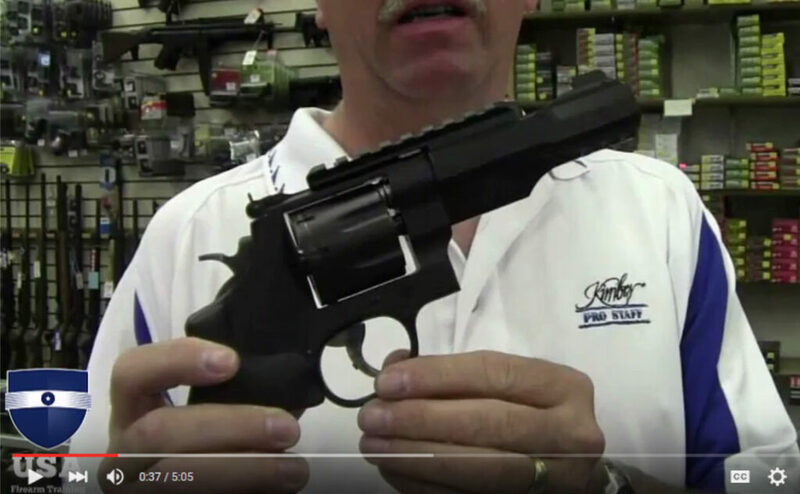 Damon is back with “Yoda” to look at the Smith And Wesson Model 327 N (large) Frame Revolver. 8 round capacity caliber .357. This is out of S&W's Performance Center. We think its a great option for home defense… and a lot of other fun things. Each Monday we publish a video with one of our Senior Instructors, Damon Thueson. Damon has a big personality and a great approach at learning. See other Damon Videos here. What do you get when you have a motorcycle ridin, gun shootin, huntin, fishin, camo wearin, Concealed Firearms Instructor with an NRA membership and tactical Shooting method under one hat? You get Damon Thueson. Damon works hard to learn from the experts in whatever he is involved with. Adopting the personal mantra of "Be a good student" Damon enjoys teaching and learning from others about situational awareness for personal protection and safety. With loyalty, honesty, and a tell it like it is personality, Damon builds solid relationships with those around him. Helping others achieve their goals and dreams while staying safe is what Damon is all about, Sharing is a way of life, while reaching the top together!